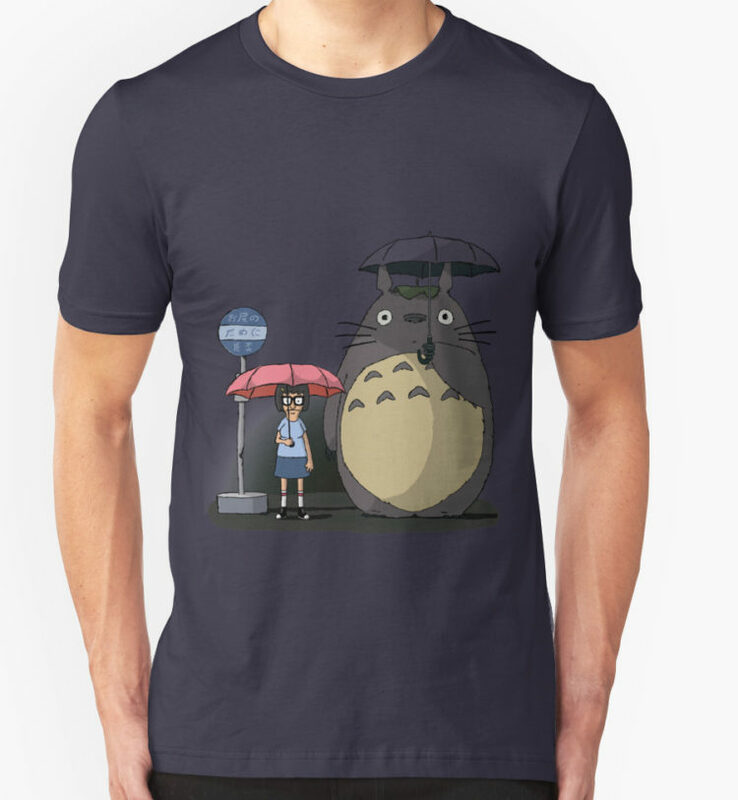 I often come across My Neighbor Totoro bus stop mashup t-shirts so I thought it would be fun to make a list and maybe while I’m at it brainstorm a few more ideas. 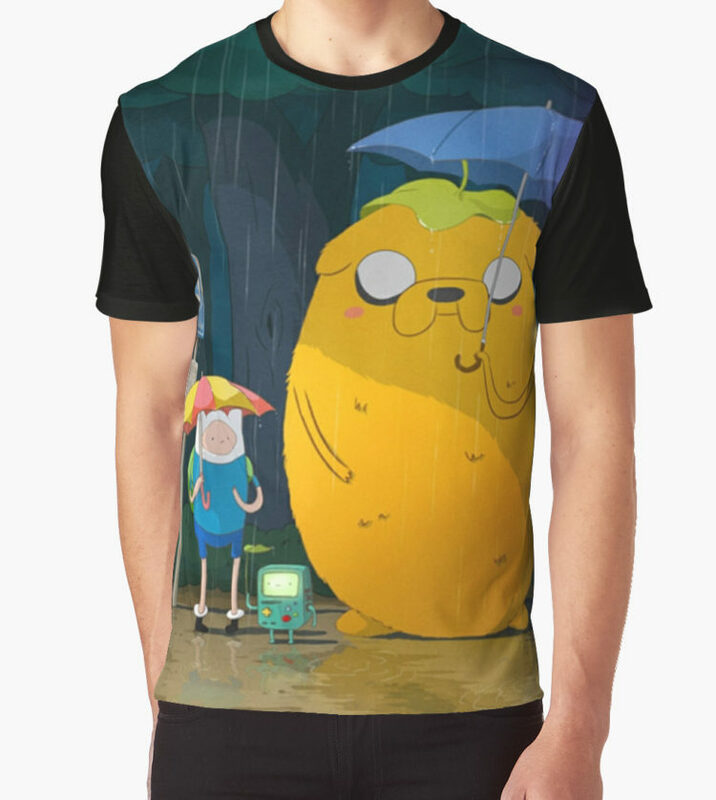 I was able to find 73 of them a big selection of designers and stores. 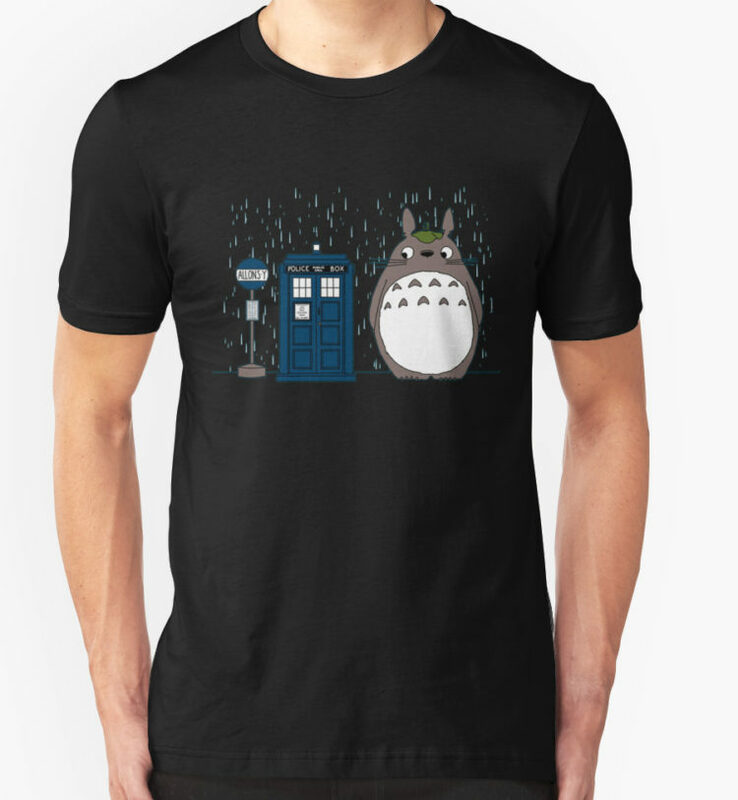 There are all types of mashups too. From Monsters, Inc. to Spirited Away, from The Exorcist to Alice in Wonderland, from Star Wars to Cthulu… I could go on but perhaps you should just check out the list below. 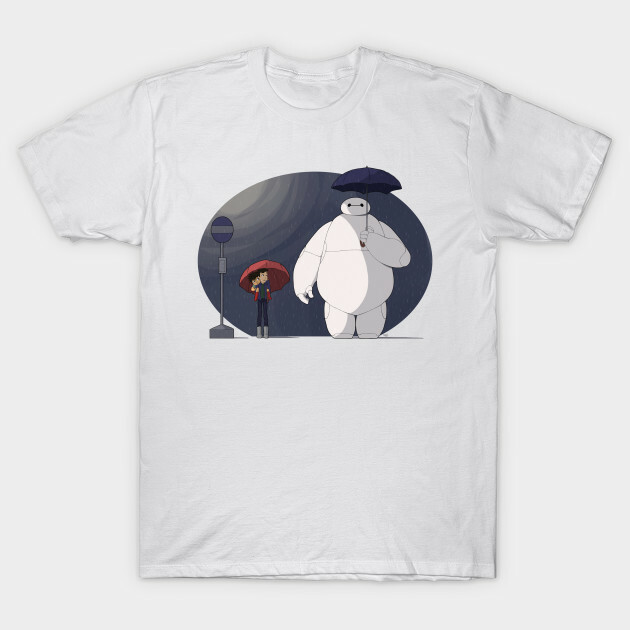 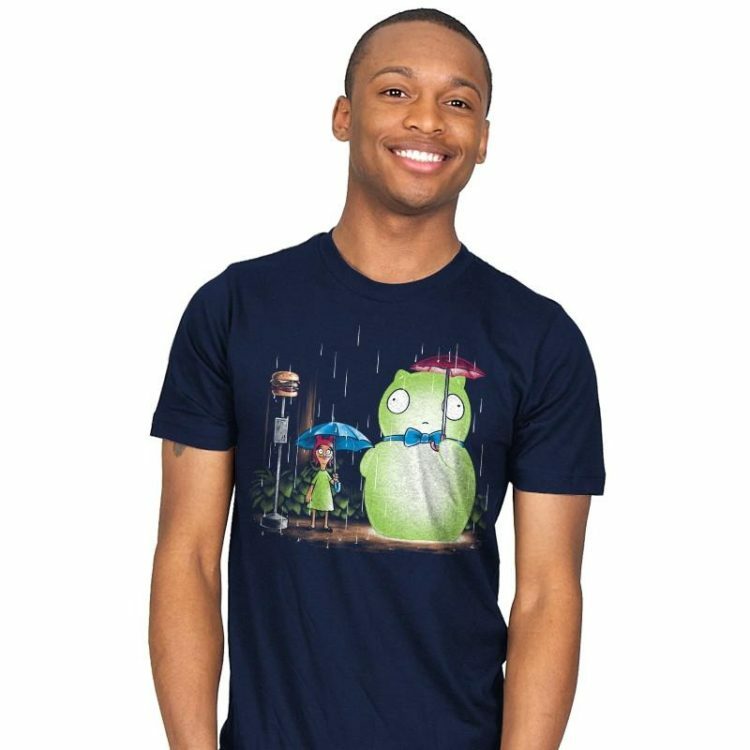 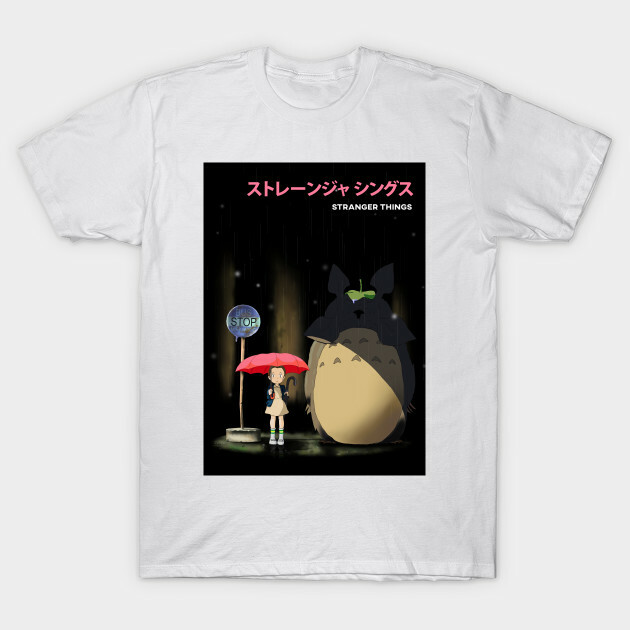 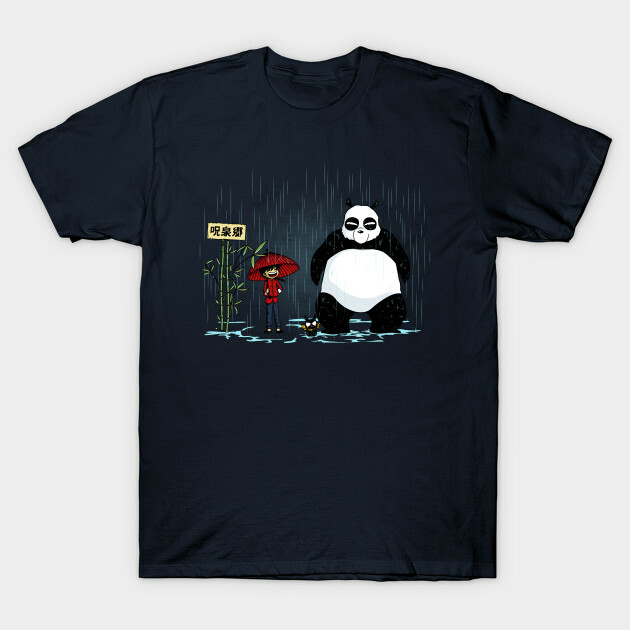 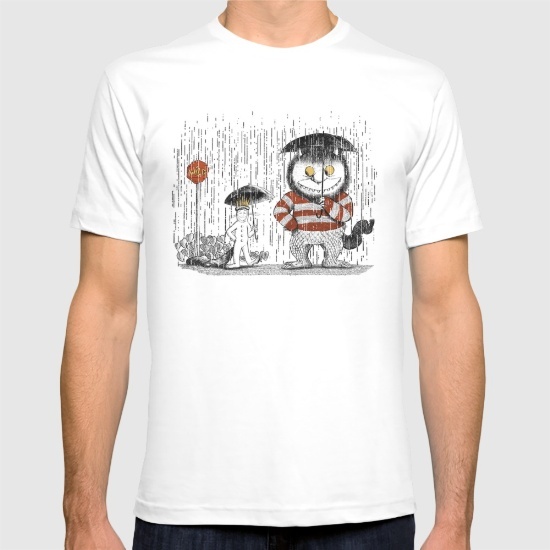 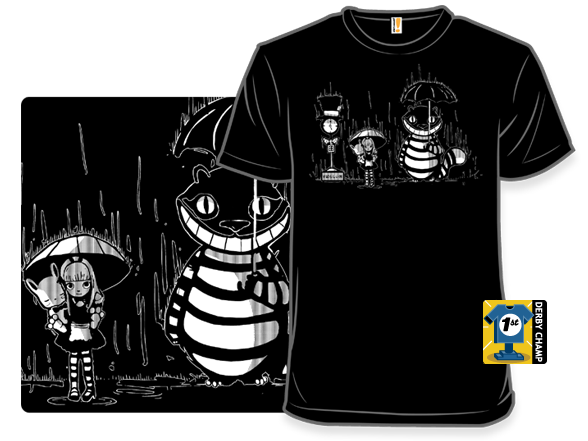 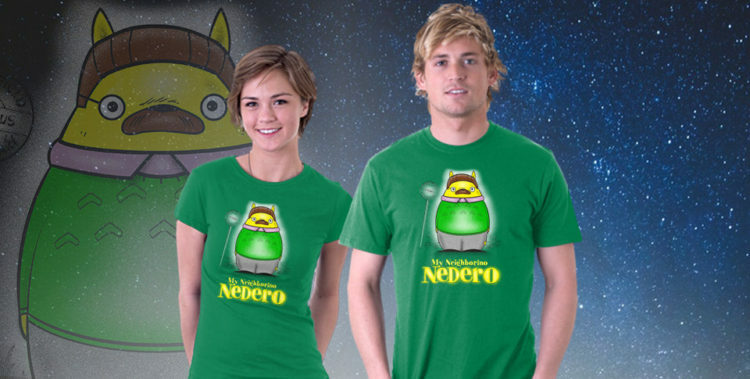 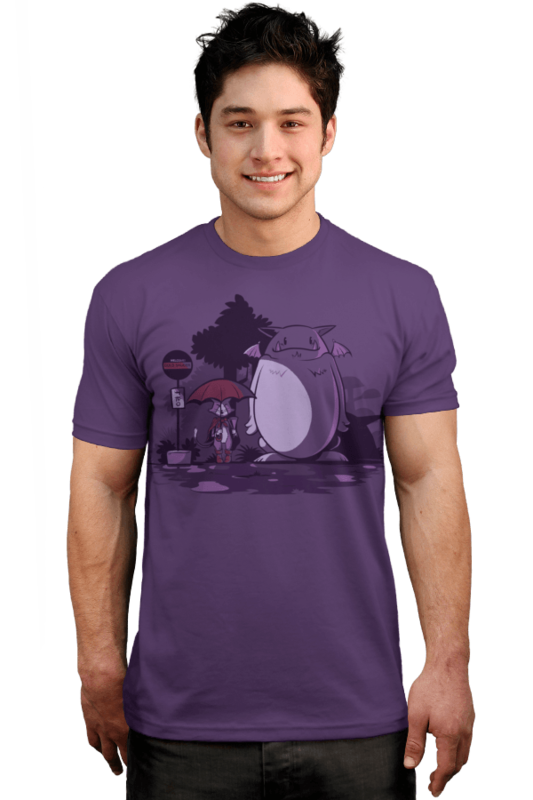 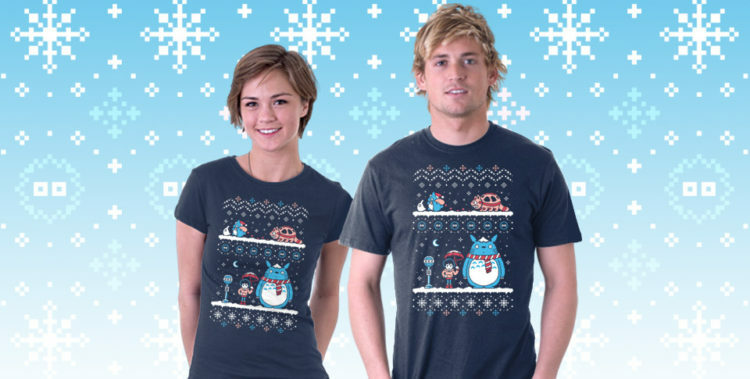 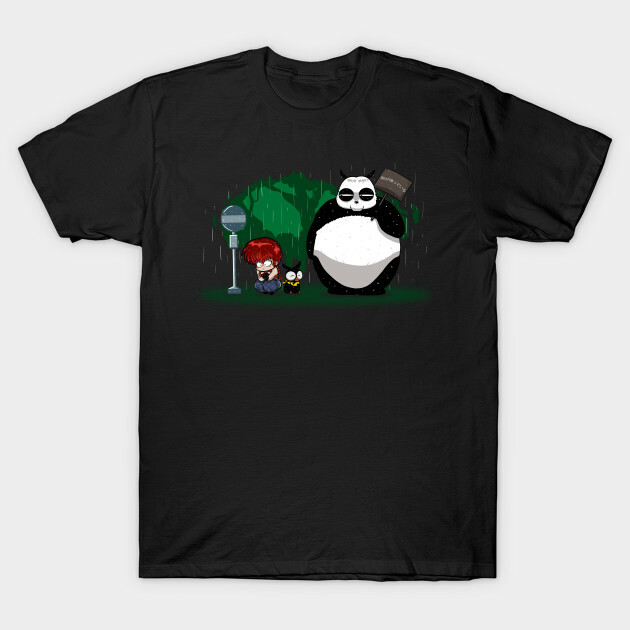 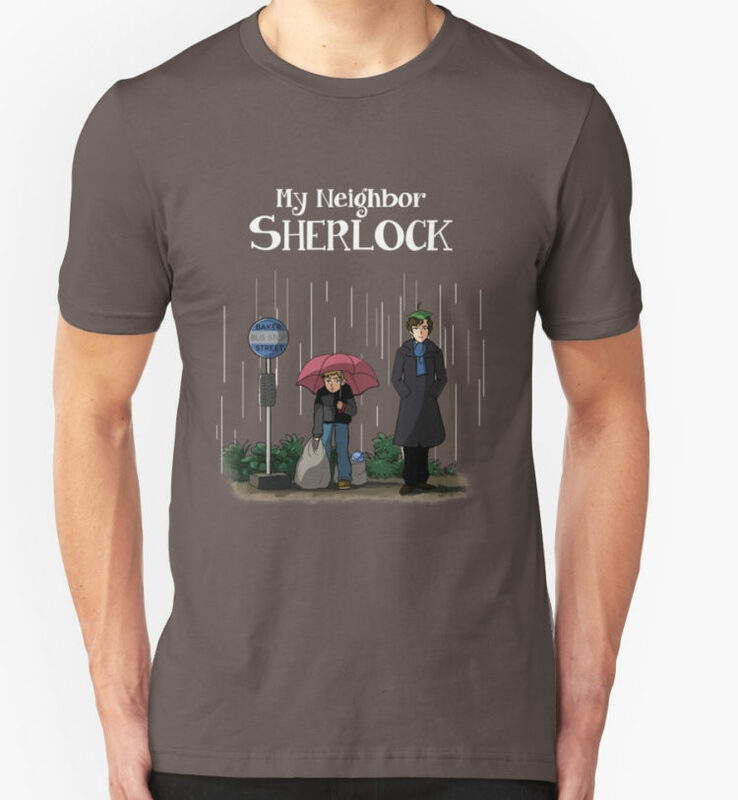 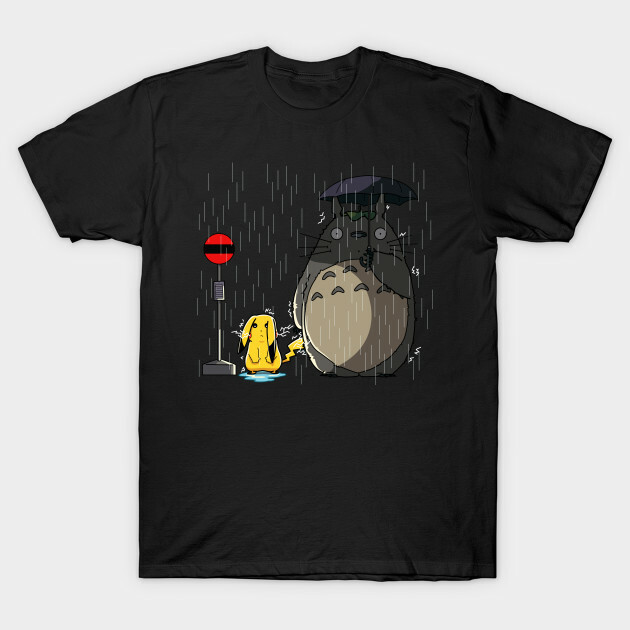 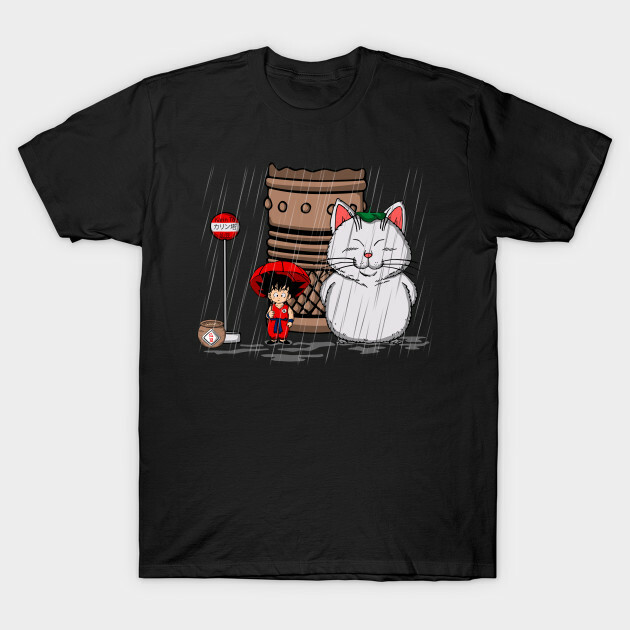 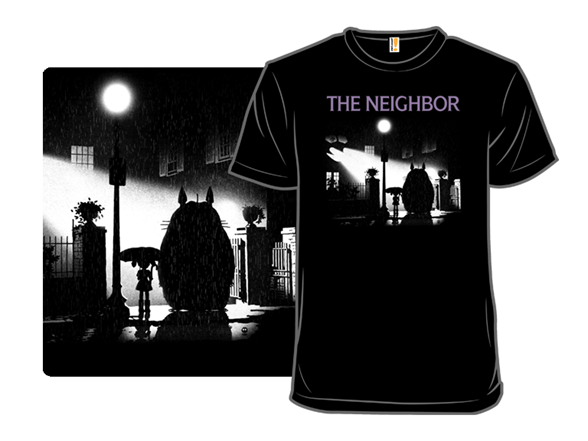 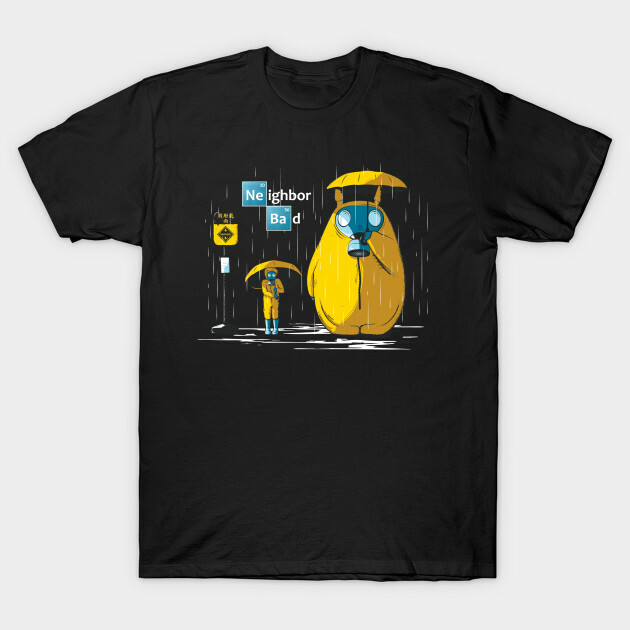 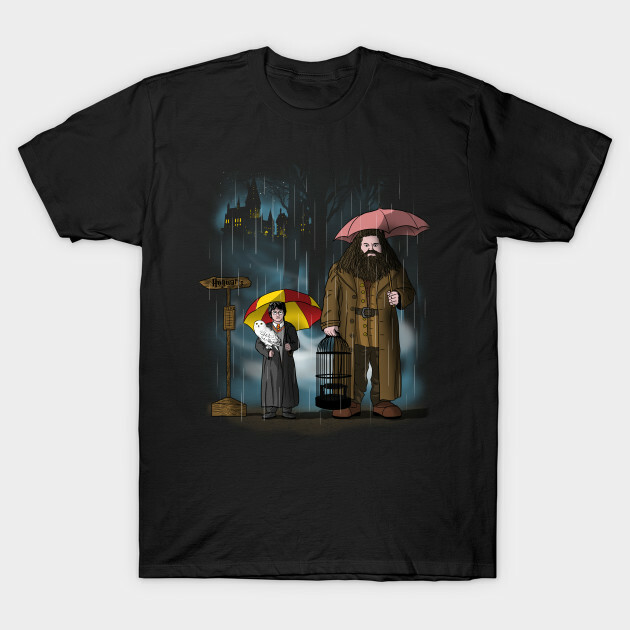 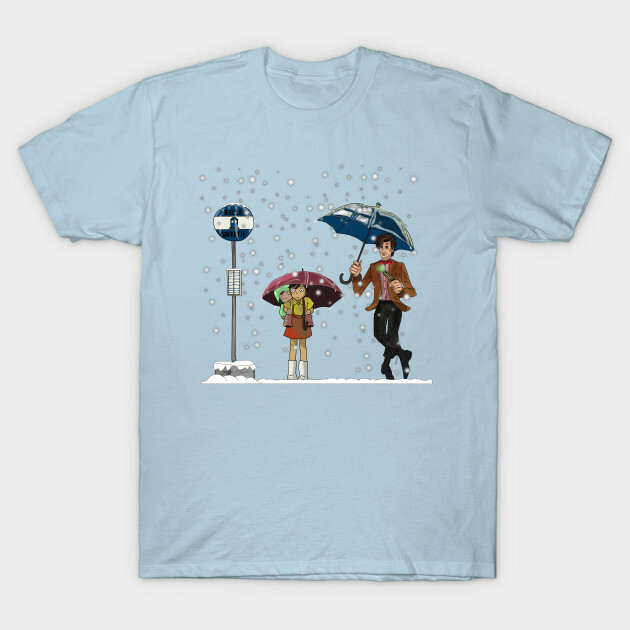 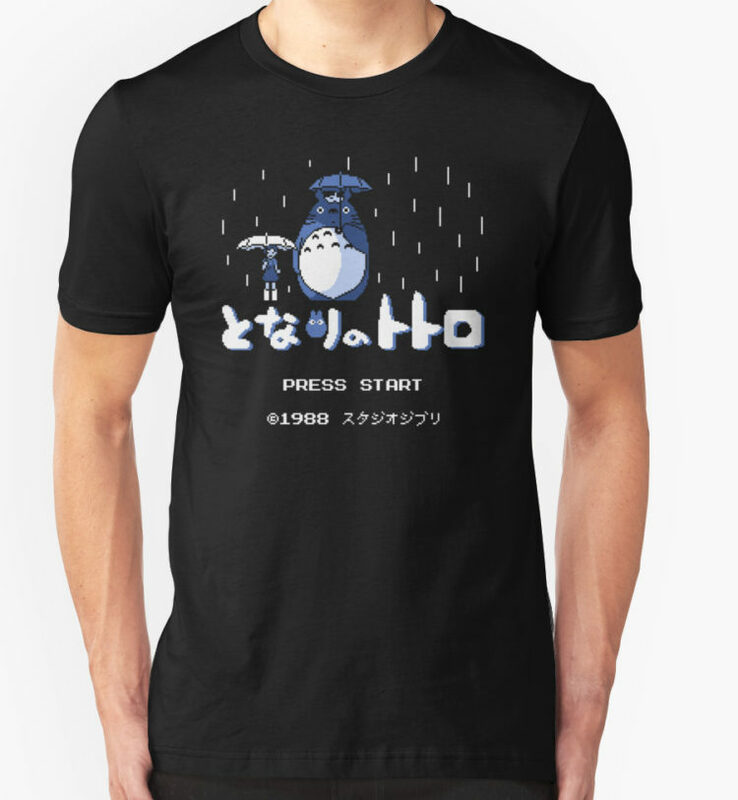 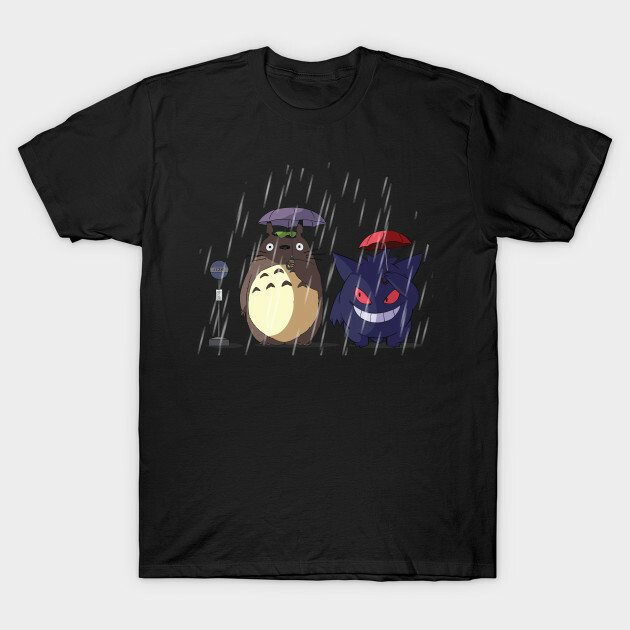 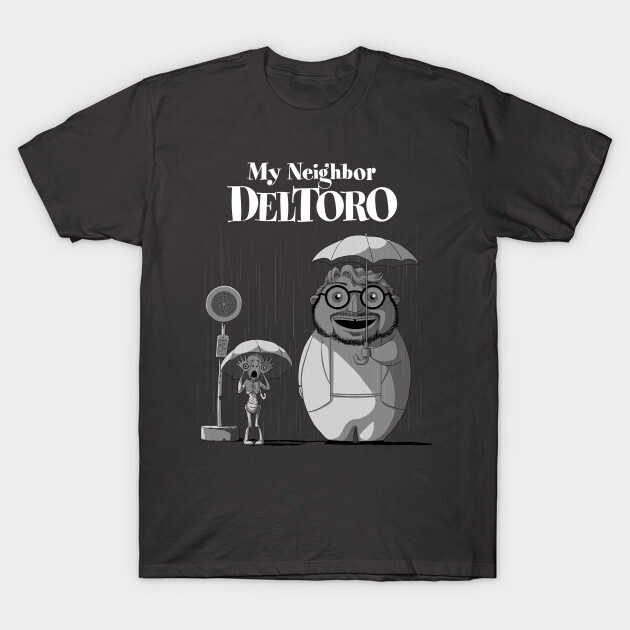 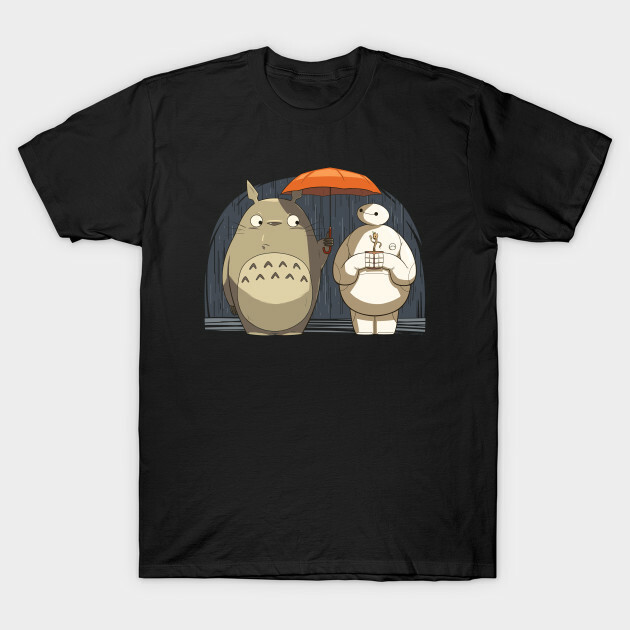 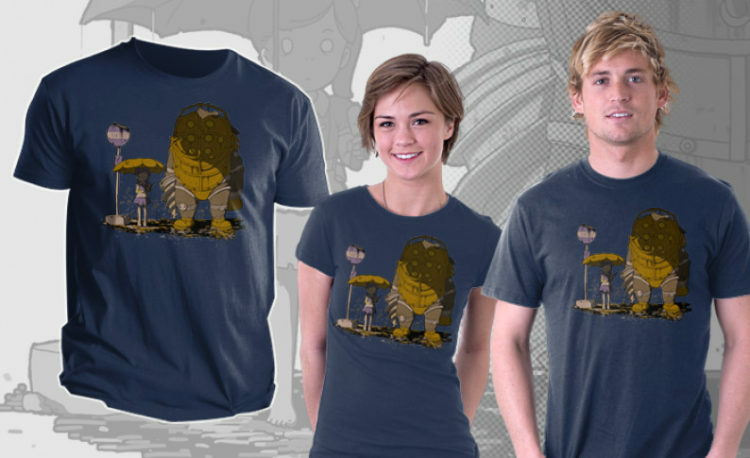 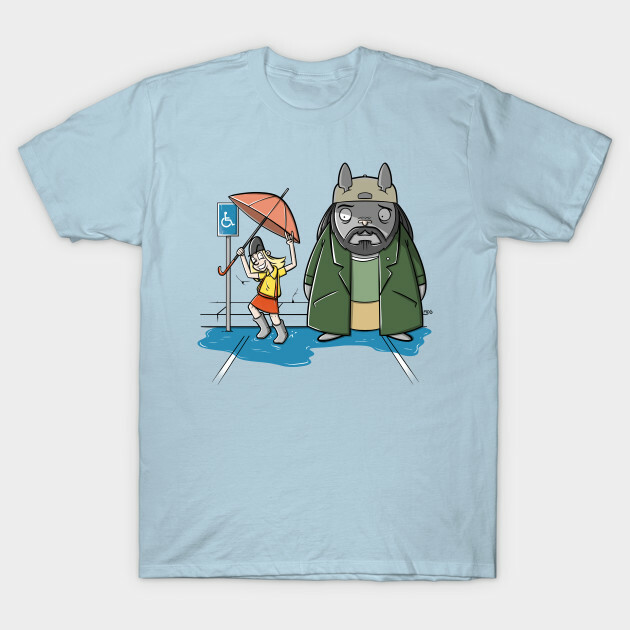 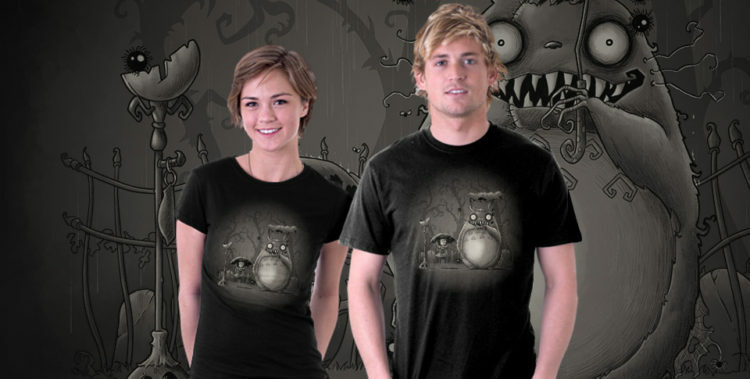 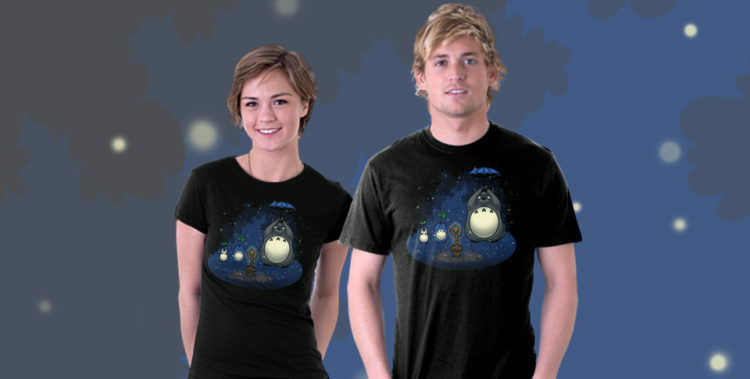 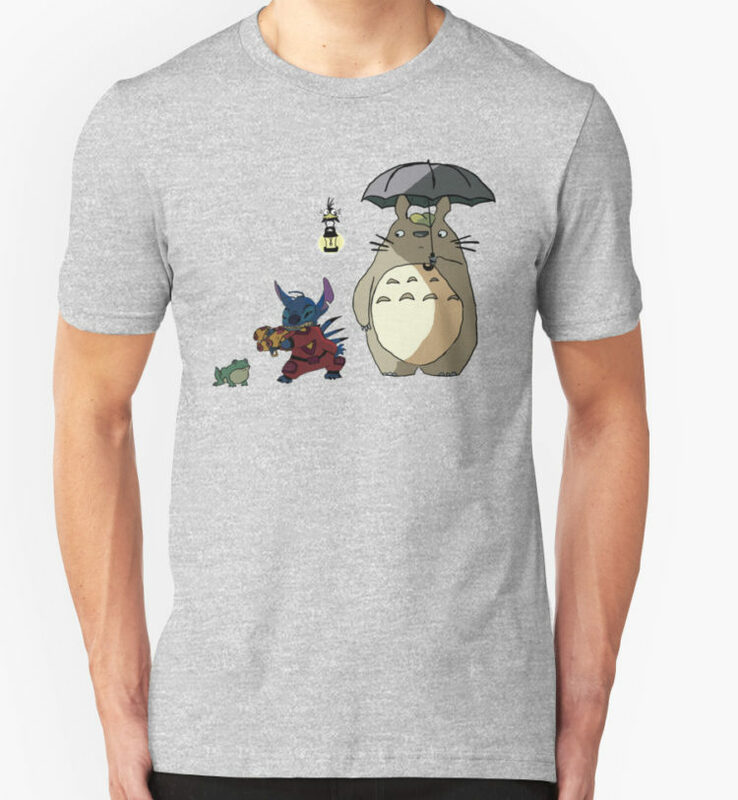 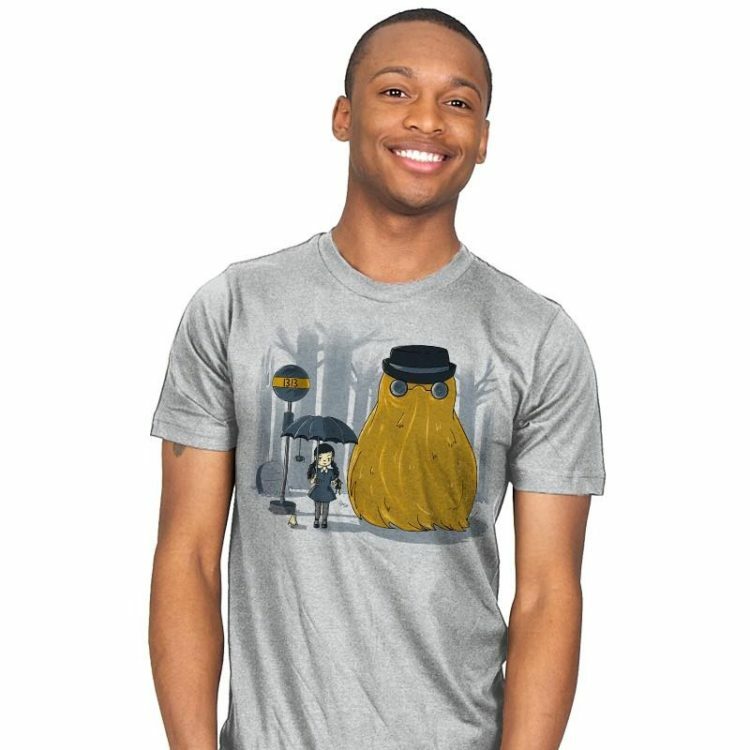 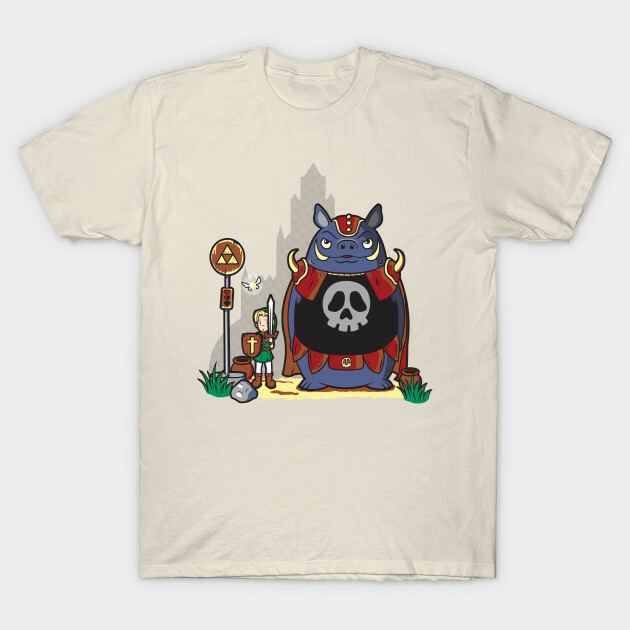 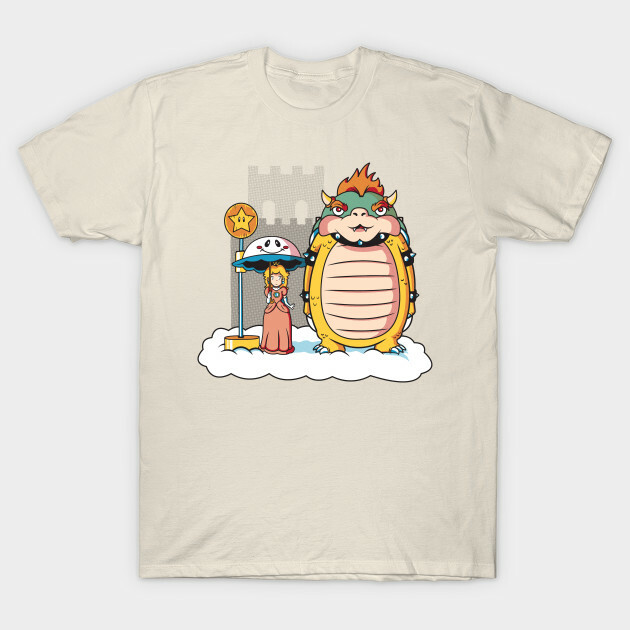 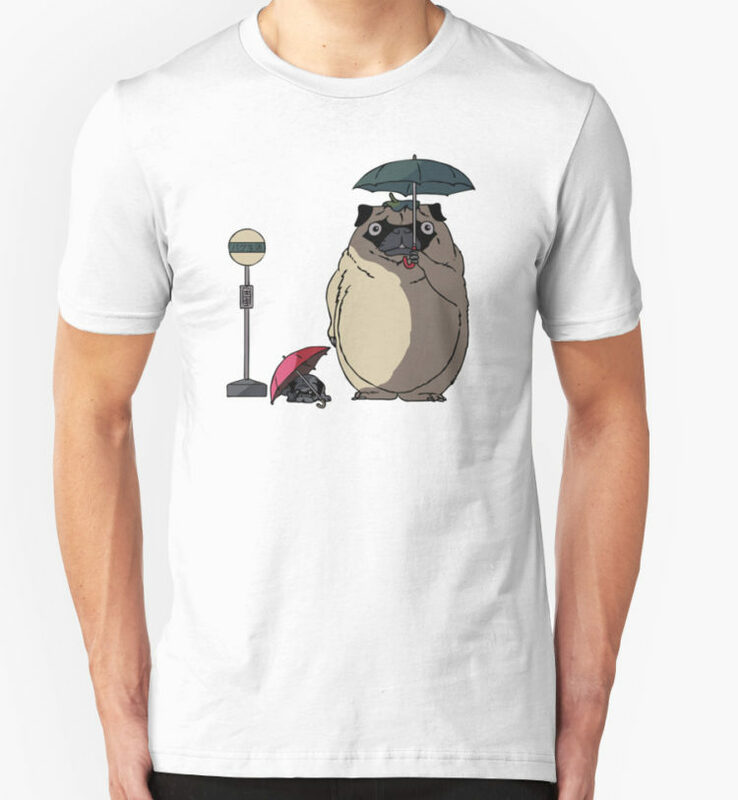 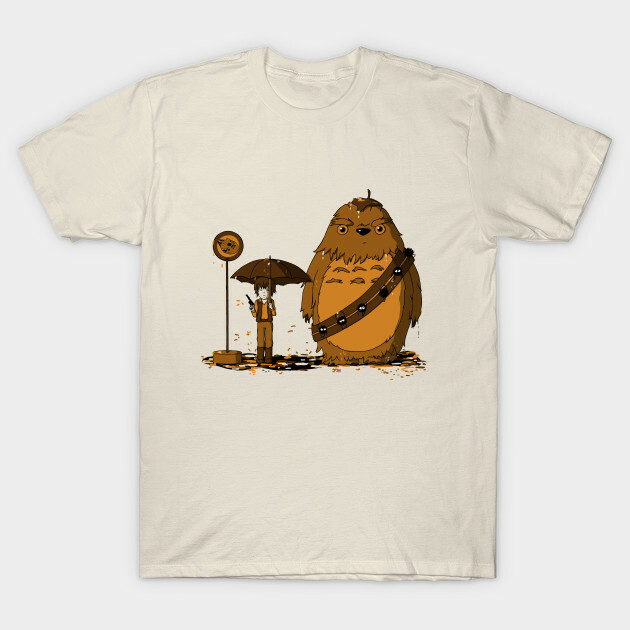 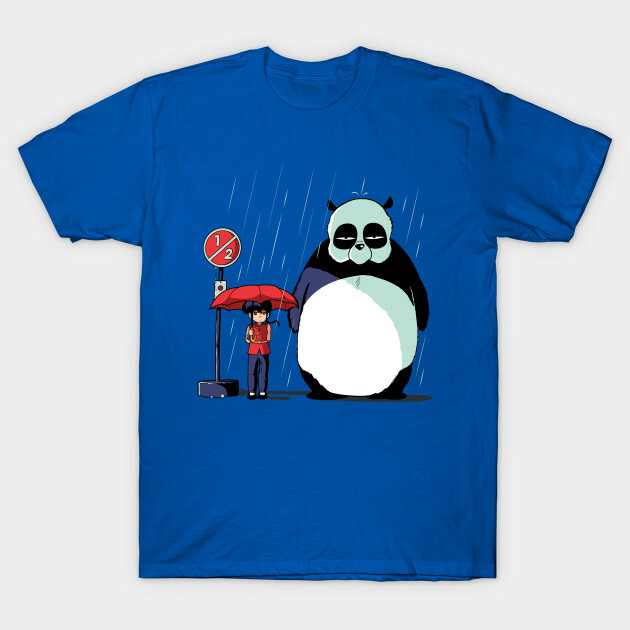 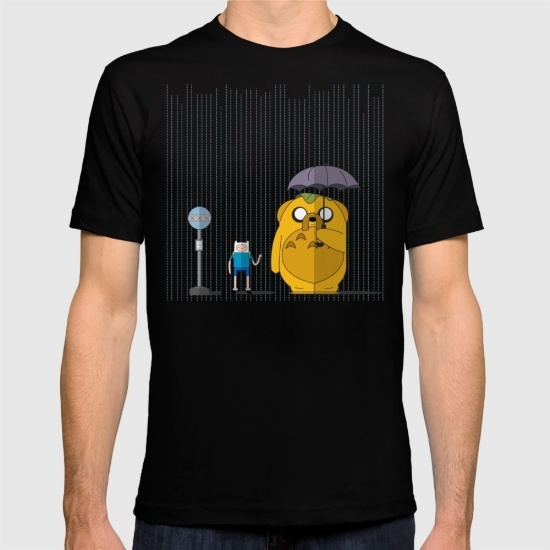 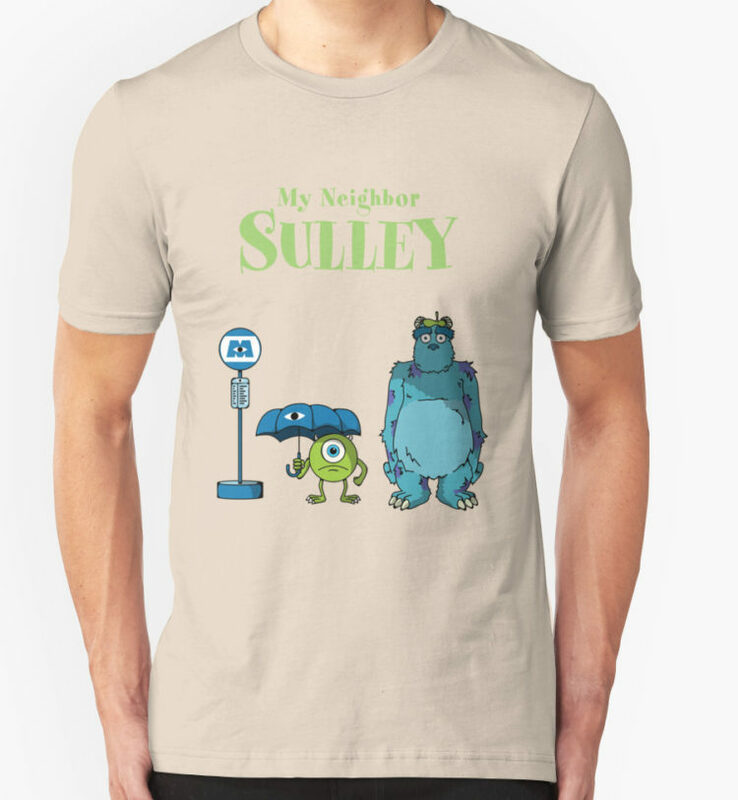 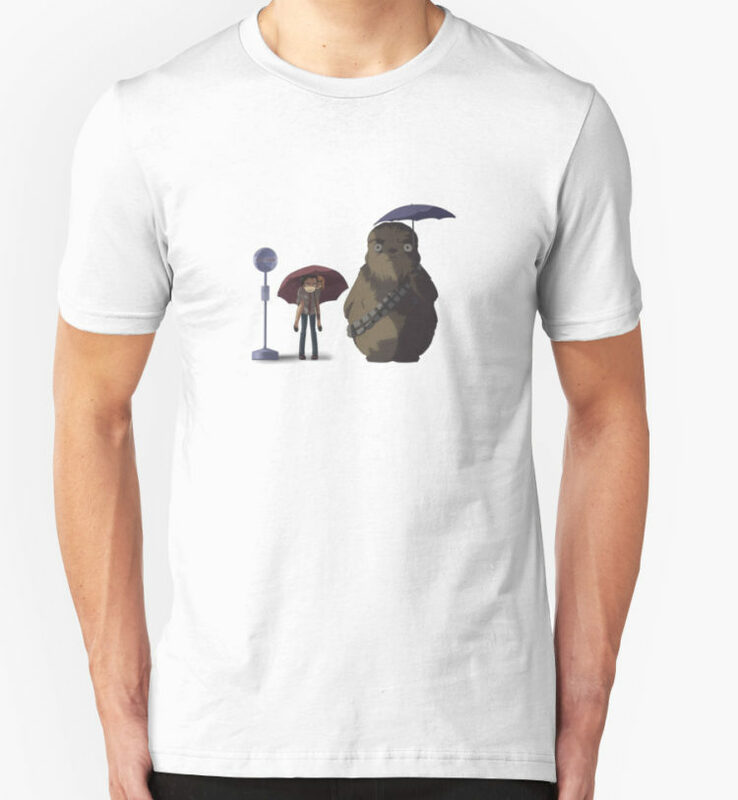 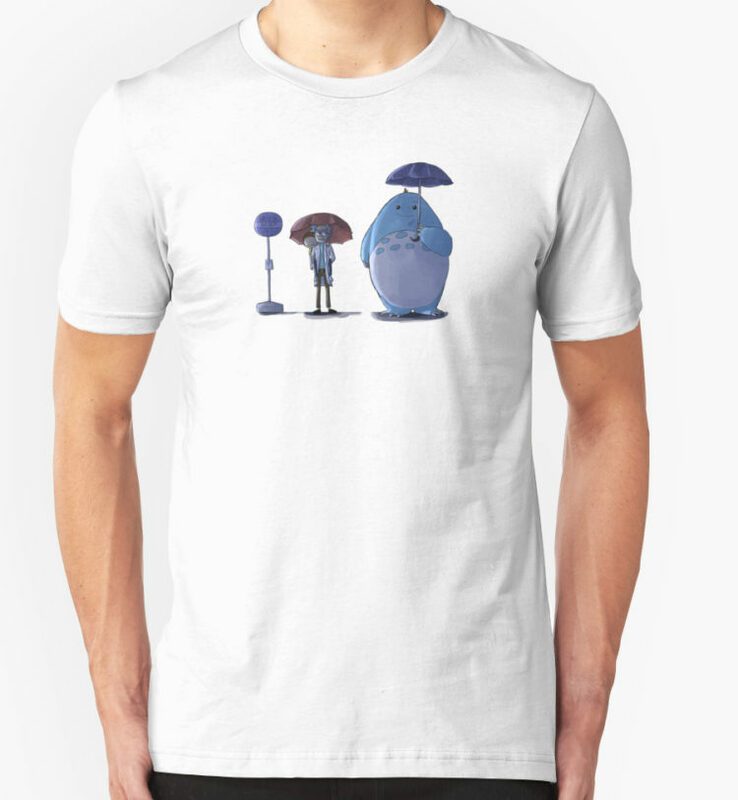 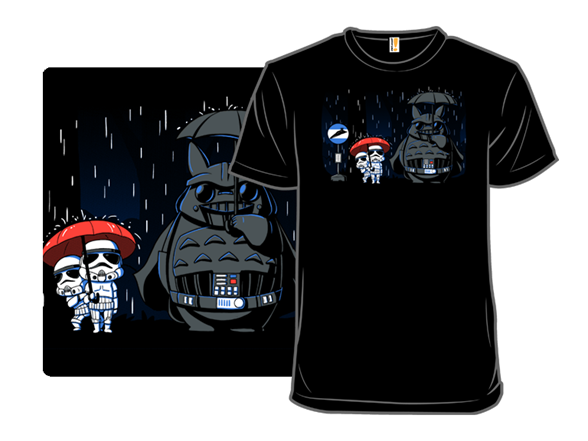 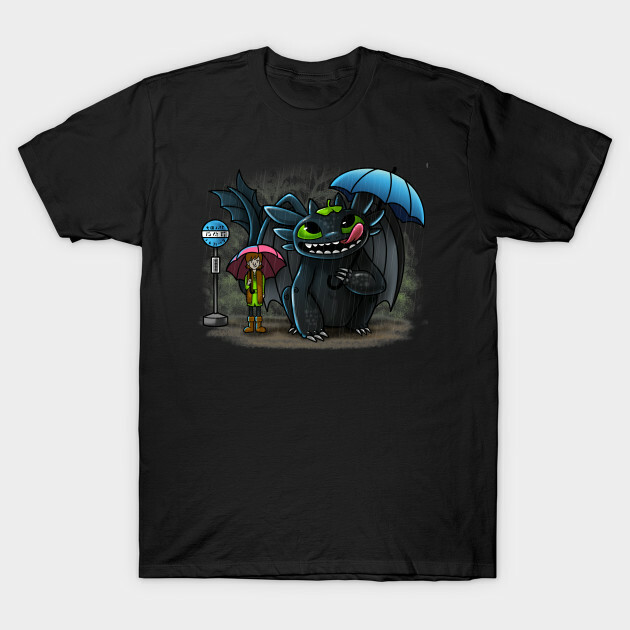 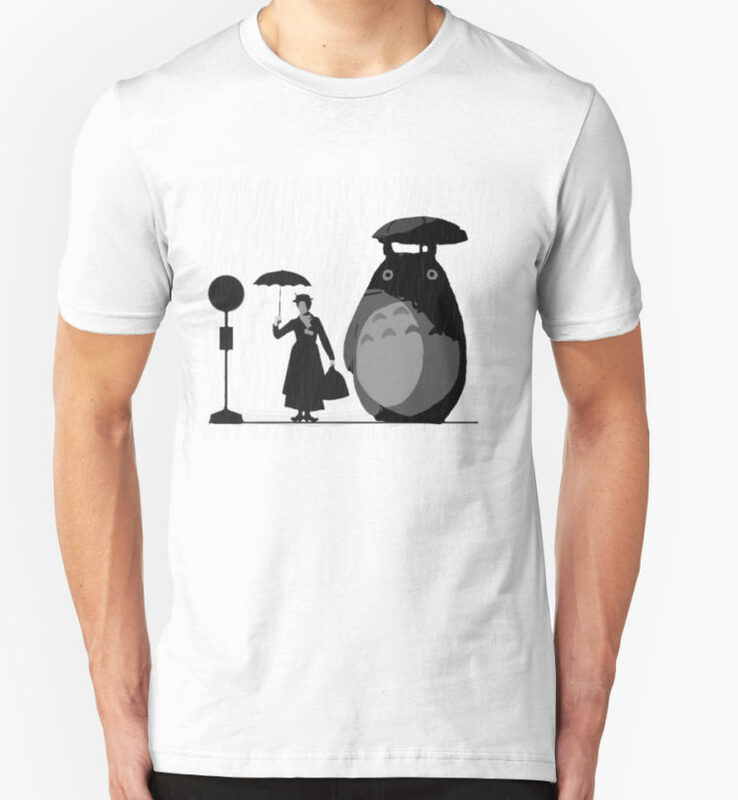 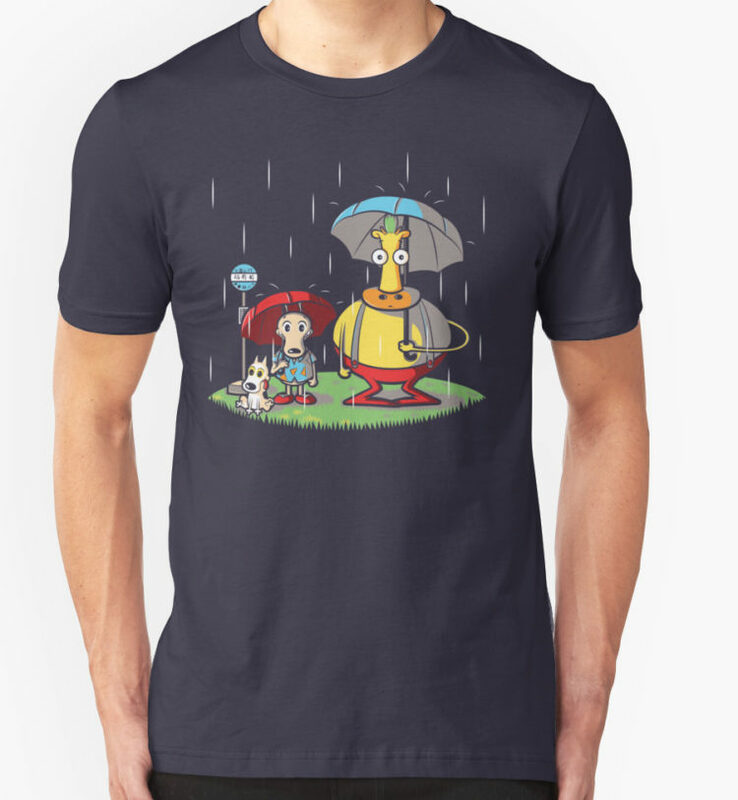 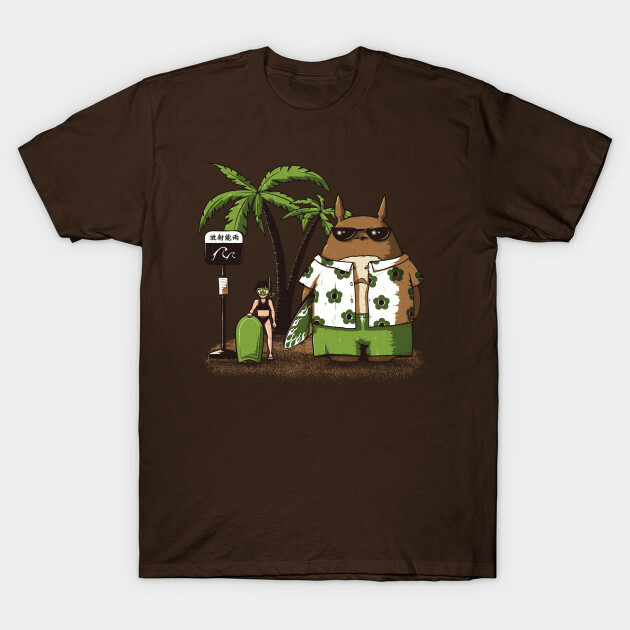 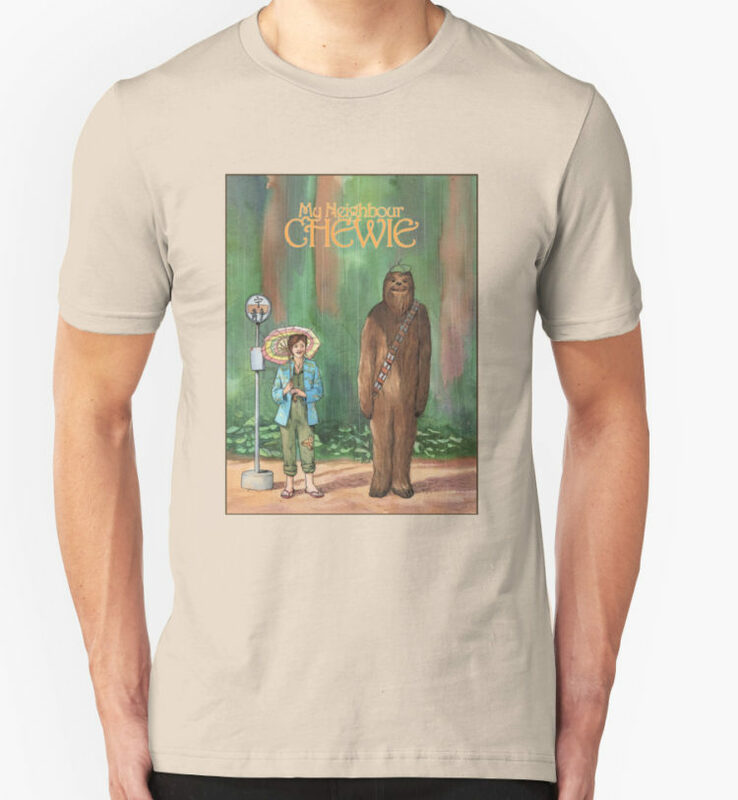 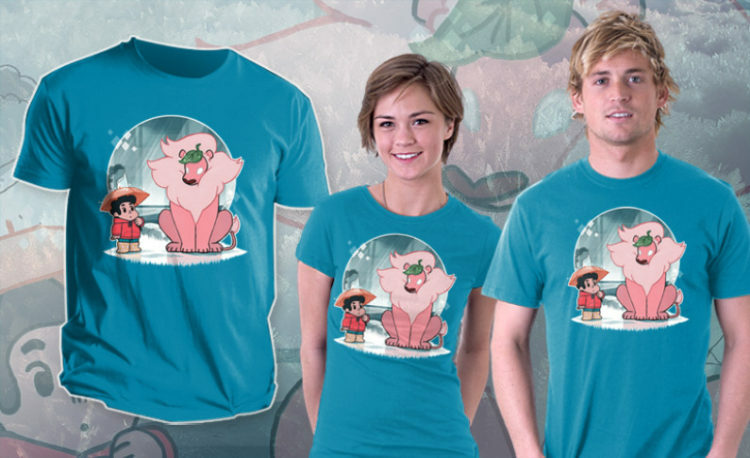 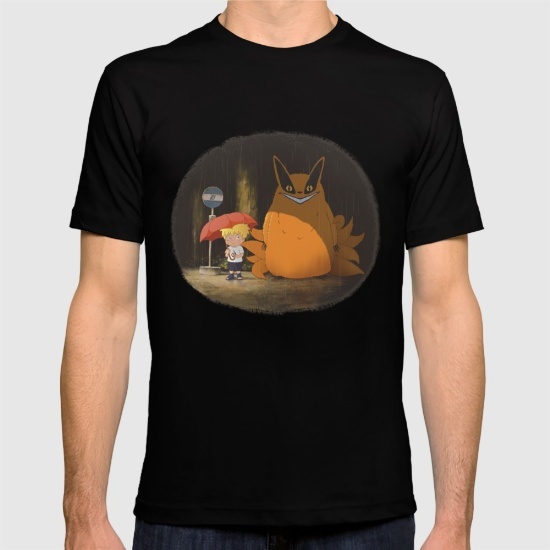 I’ve tried to restrict this to bus stop mashups so if you want to see other Totoro t-shirts check out the My Neighbor Totoro t-shirts on the Shirt List.